1 Package of 72 10" Gold Wedding Sparklers. 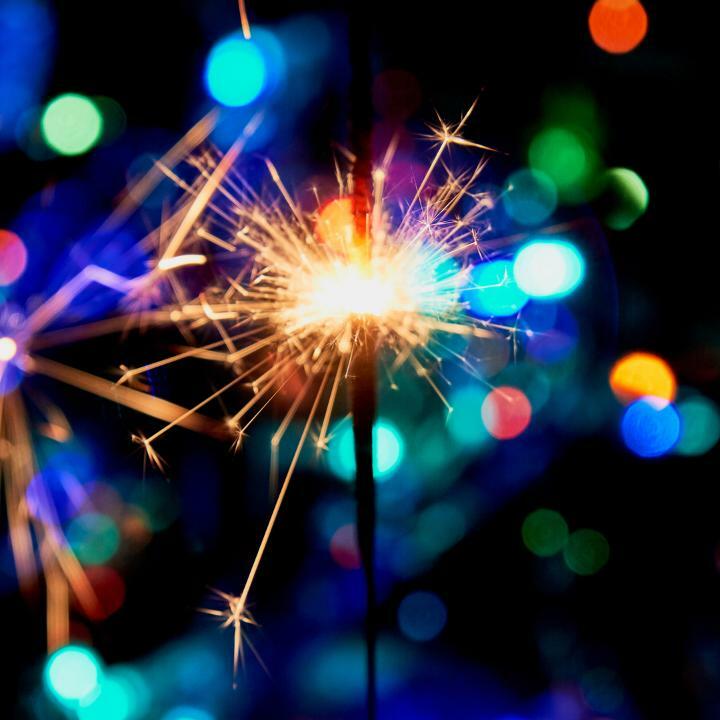 Each sparkler burns for approximately 45 seconds. 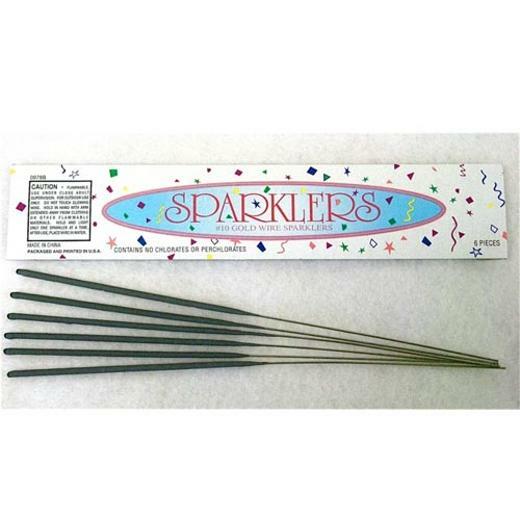 This beautiful gold sparkler is great for weddings, anniversaries and birthday parties. Bulk packages are ideal for large weddings, carnivals and festivals, family reunions, and Independence Day parades. Fireworks should always be used under adult supervision. For indoor and outdoor use. L: 10.0 in. W: 4.0 in. H: 1.0 in.